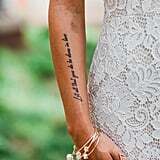 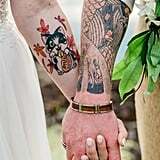 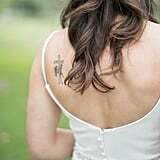 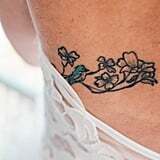 Tattoos are works of art, so why not show them off on your wedding day? 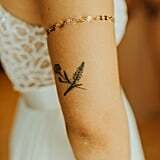 This personal accessory can seamlessly tie up your bridal look — plus, it's totally and uniquely "you." 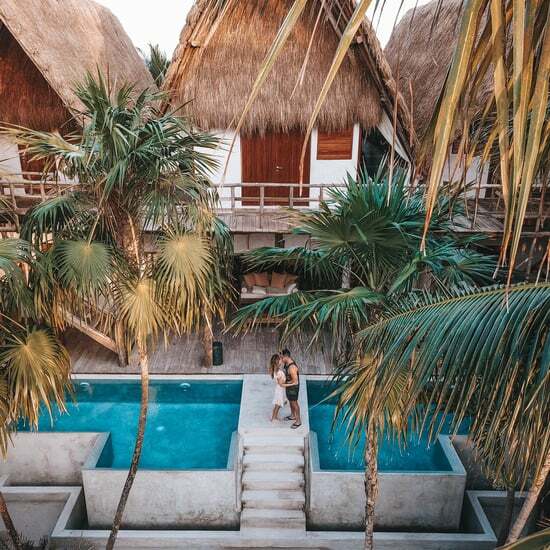 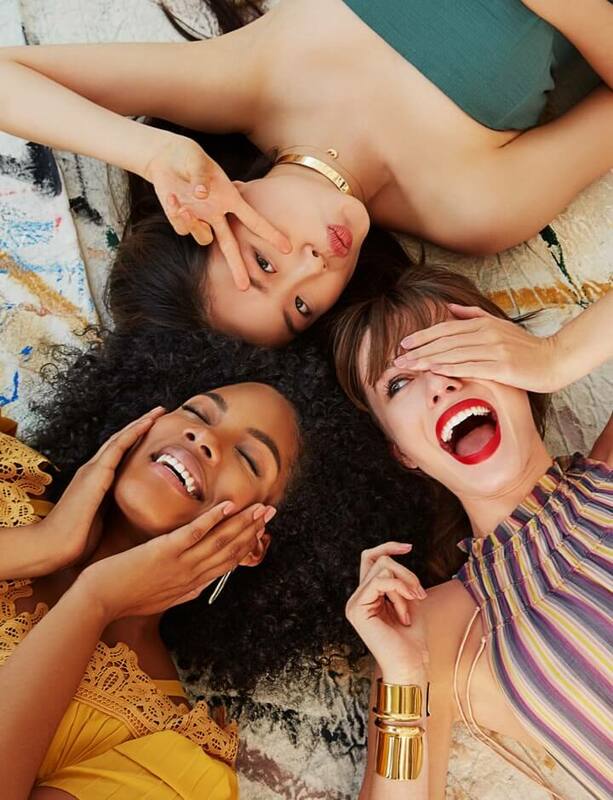 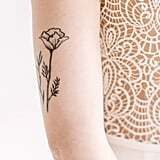 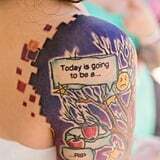 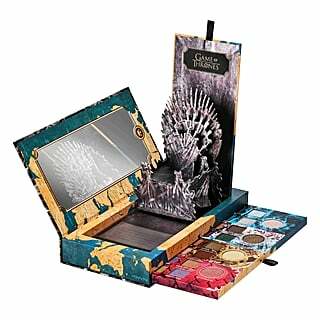 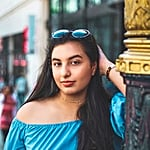 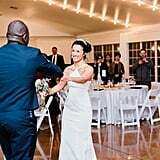 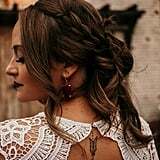 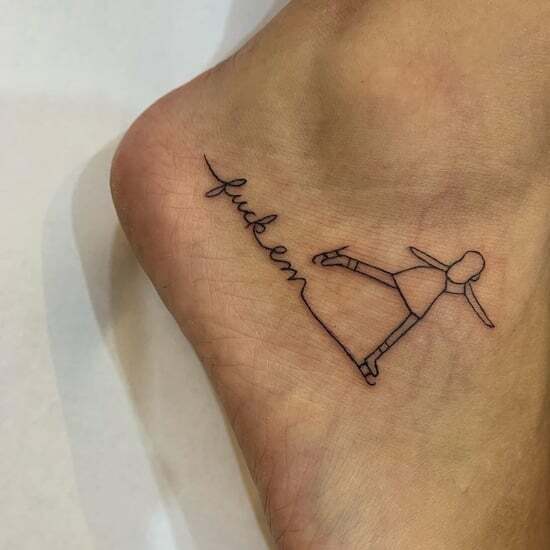 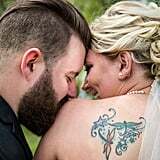 There are so many different types of tattoos, from intricate and tiny tattoos to large, colorful ones and even matching tattoos you can get with your spouse-to-be, that the only question is: how will you show it off? 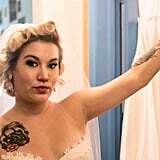 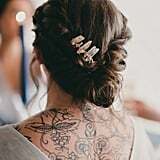 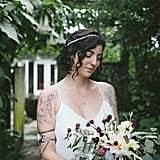 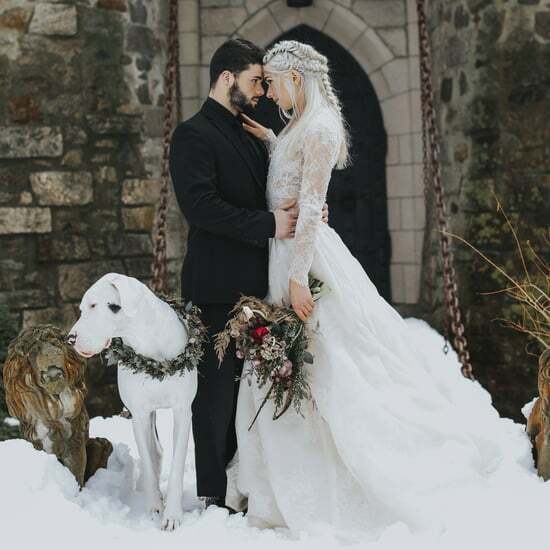 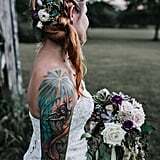 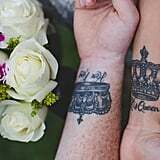 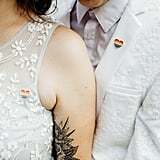 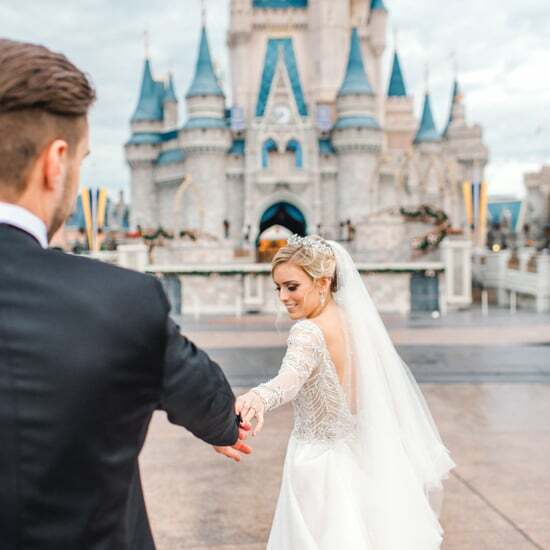 If you are looking for some ink-spiration, then take a peek at all of these beautiful brides and the ways they incorporated their tattoos into their wedding-day look.